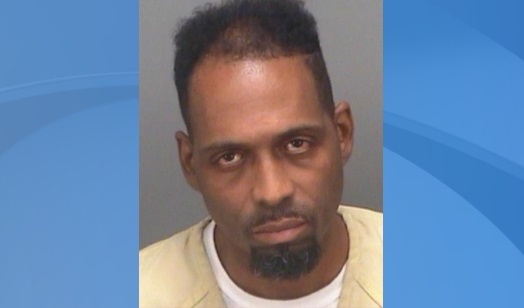 CLEARWATER, Fla. (AP) – A 50-year-old man is charged with first-degree murder after police say he shot another man 17 times outside a Clearwater convenience store. Anthony James Roy was being held in the Pinellas County jail after being arrested early Sunday morning for the Saturday night shooting. Clearwater police say Roy began arguing with the victim outside the store. After the shooting, police say Roy began kicking the victim as he lay dying. Police identified the victim as 31-year-old Bernard Antonio Richards. Roy couldn’t be reached at the jail for comment and it wasn’t immediately known if he had a lawyer. Roy was arrested in May on a warrant issued when he failed to appear in court on a misdemeanor battery charge.